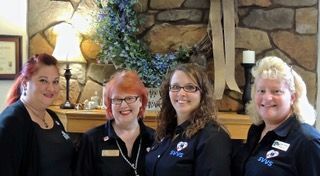 Our mission at SVVS is to create an environment where clients and staff are friends, patients are family, and everyone receives the very best care. 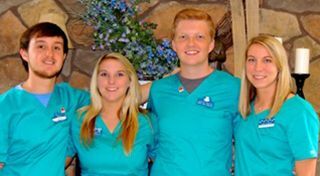 Southwest Virginia Veterinary Services is a well-established, full-service, small animal veterinary hospital providing comprehensive medical, surgical and dental care. 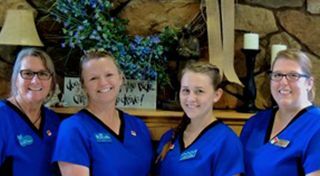 We have a staff of three Veterinarians, five Veterinary Nurses, five Kennel Attendants, a Practice Manager, a Client Service Specialist, and four receptionists. 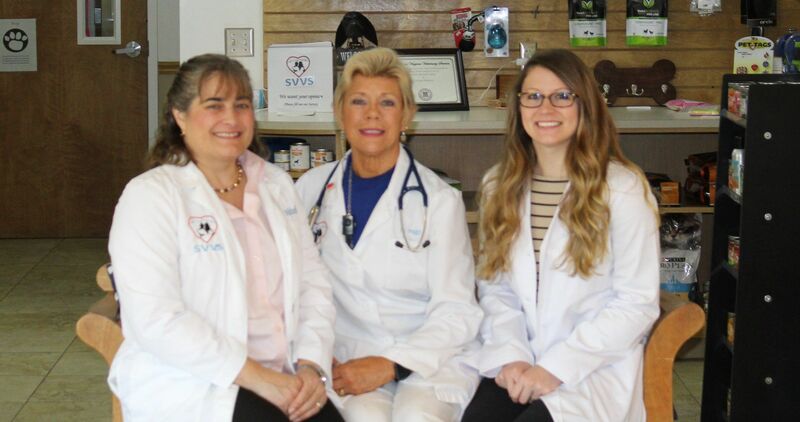 At Southwest Virginia Veterinary Services we strive to offer not only sound advice, but also caring and compassionate veterinary care, thus allowing you the enjoyment of your companion for a maximum number of years. Our job is not only to treat your pet when he or she isn't feeling well but also to help you learn how to keep your best friend happy and healthy.